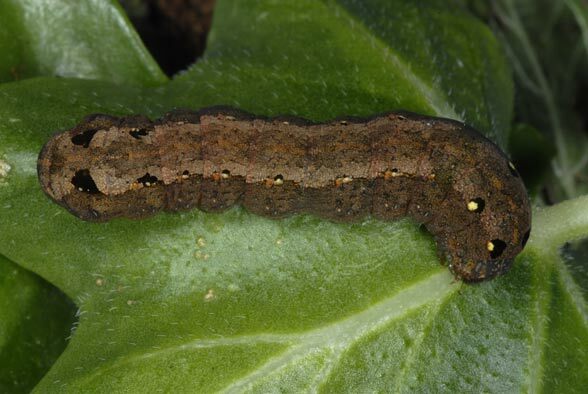 The species is very polyphagous and feeds on a broad variety of grasses and especially herbs. 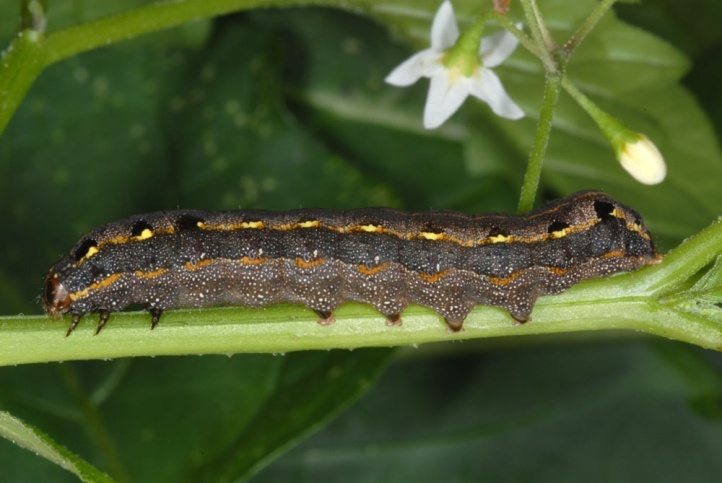 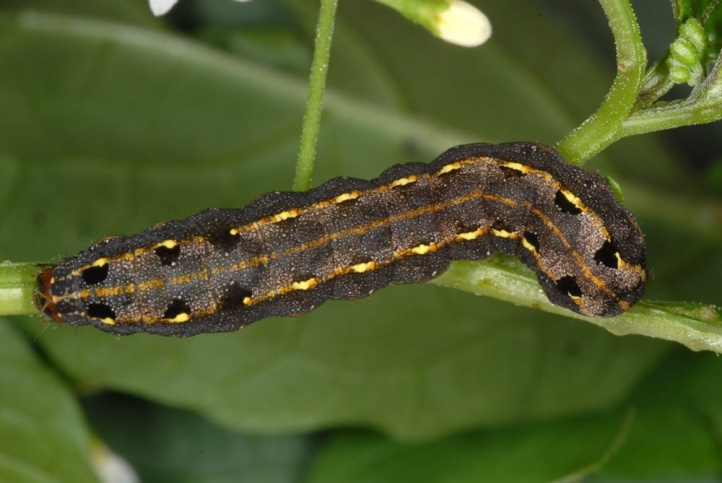 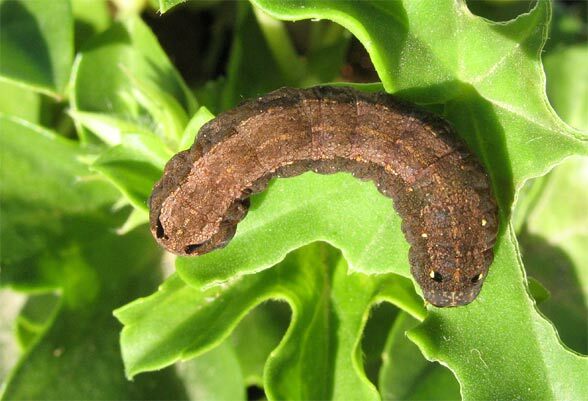 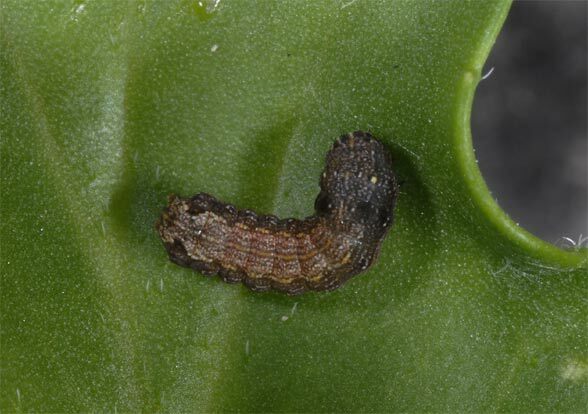 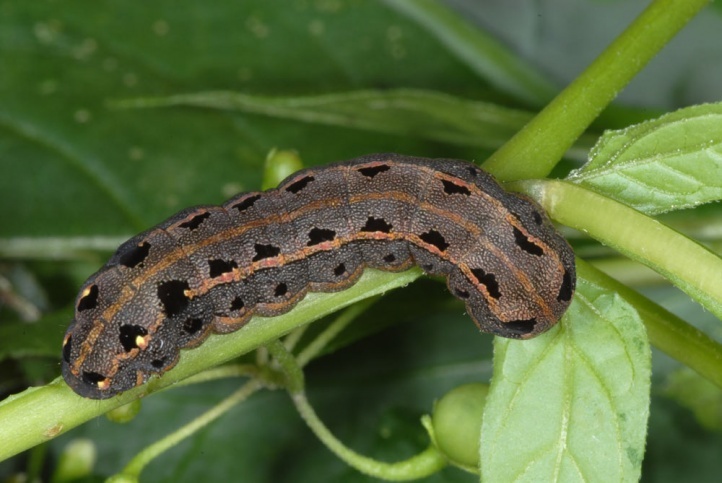 In Gran Canaria, I found caterpillars on Pelargonium. 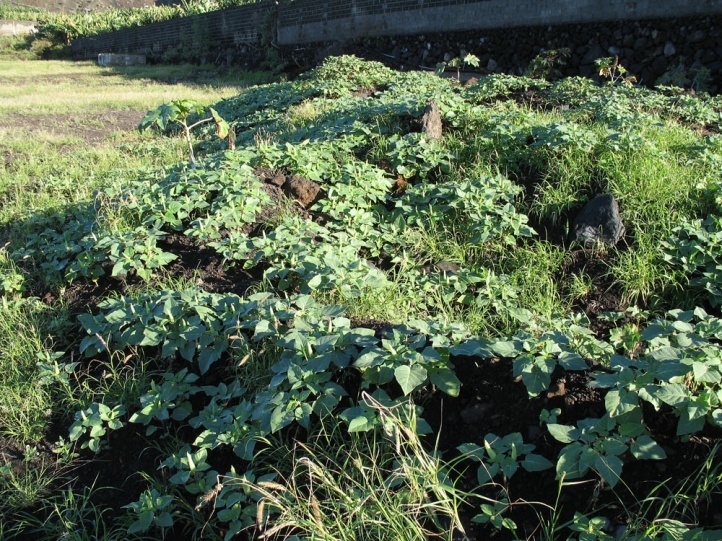 In La Palma, I found them in an incredible number in a coastal fallow land on Rhicinus communis, Datura, Rumex, Nicotiana glauca and other plants. 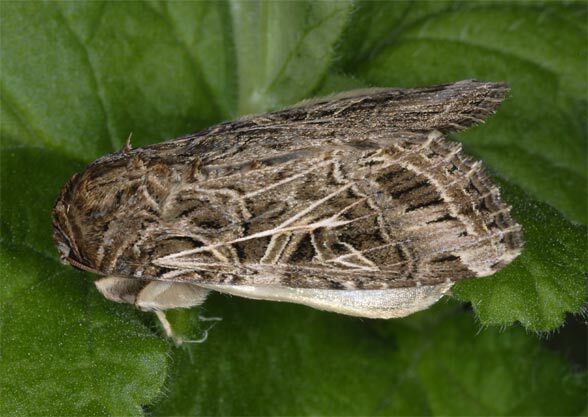 Spodoptera littoralis inhabits coastal areas, dry slopes, ravines (barrancos), oases, human settlements (gardens), cliffs and cultivated land. 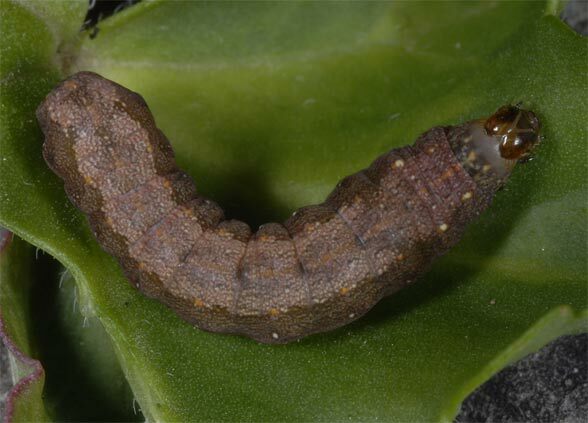 I found for example many larvae in flower pots around a swimming pool right off shore (Gran Canaria). 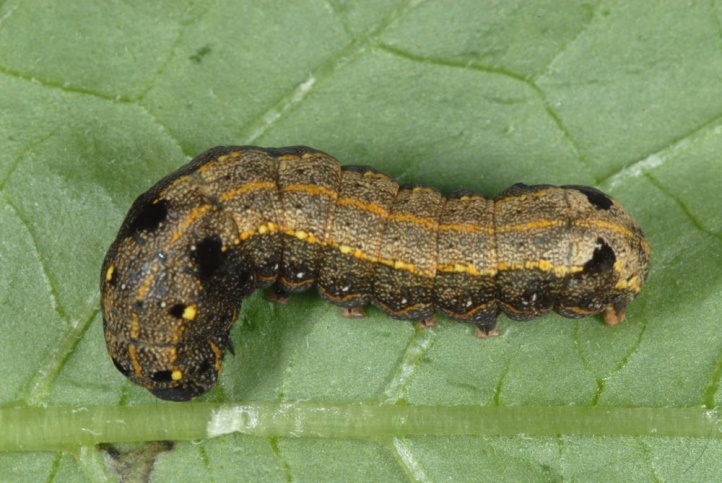 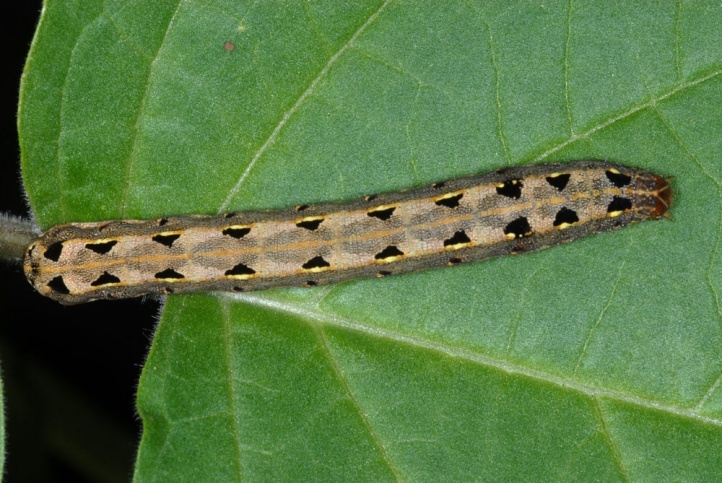 Spodoptera littoralis has a continuous succession of generations. 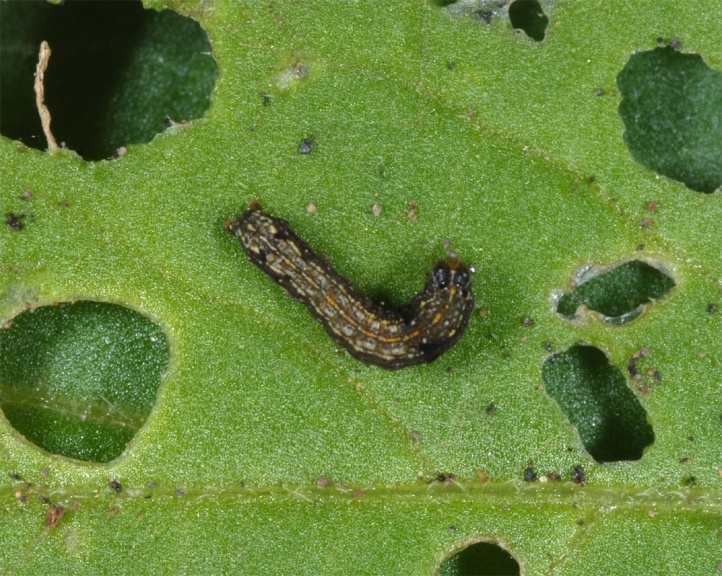 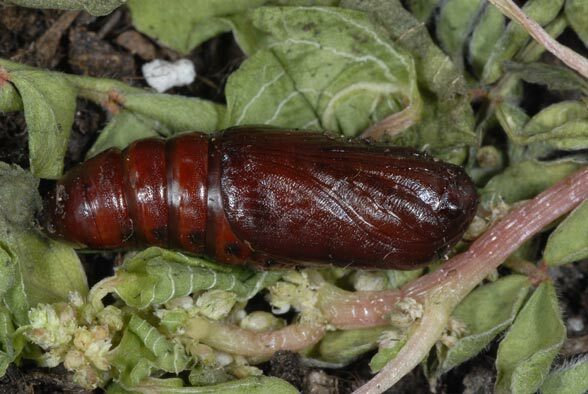 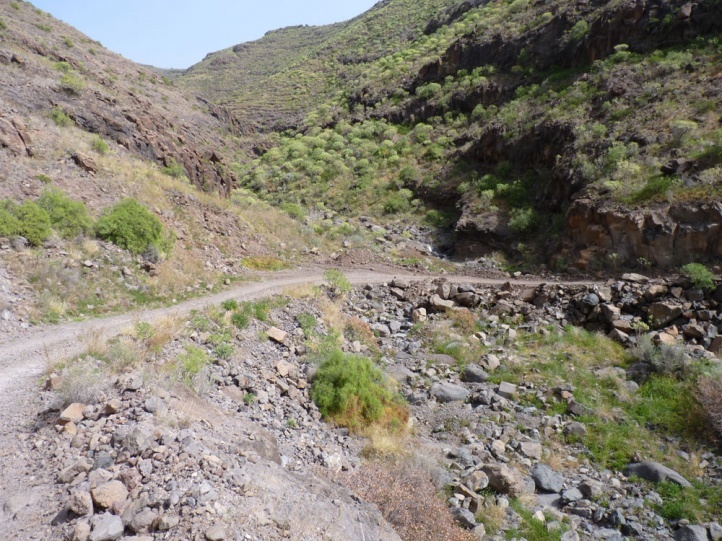 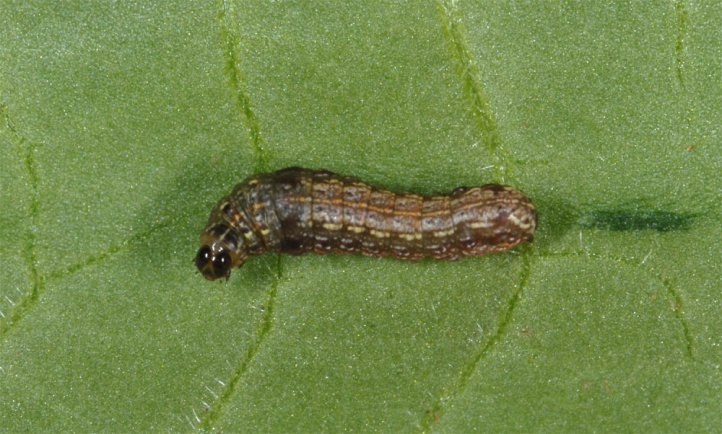 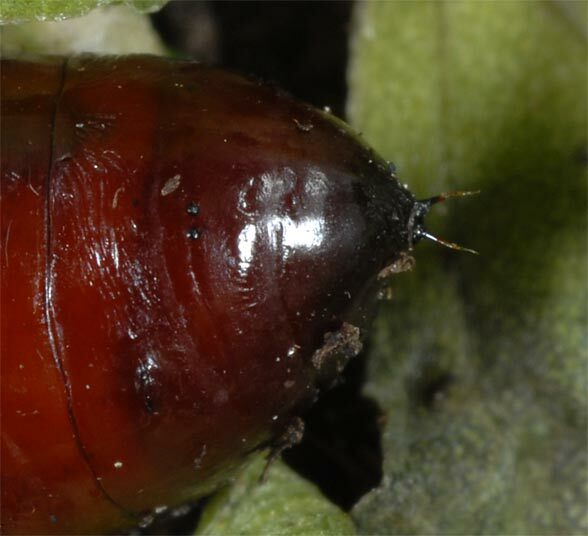 I observed larvae at all instars in Gran Canaria in mid-December 2007 and La Palma in December 2010. 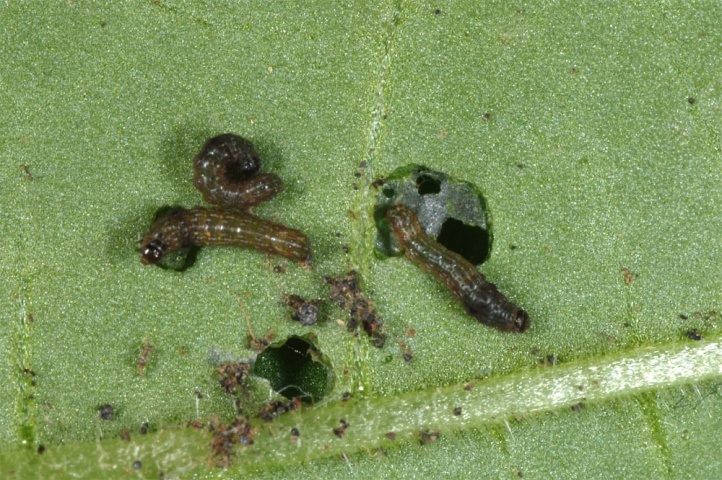 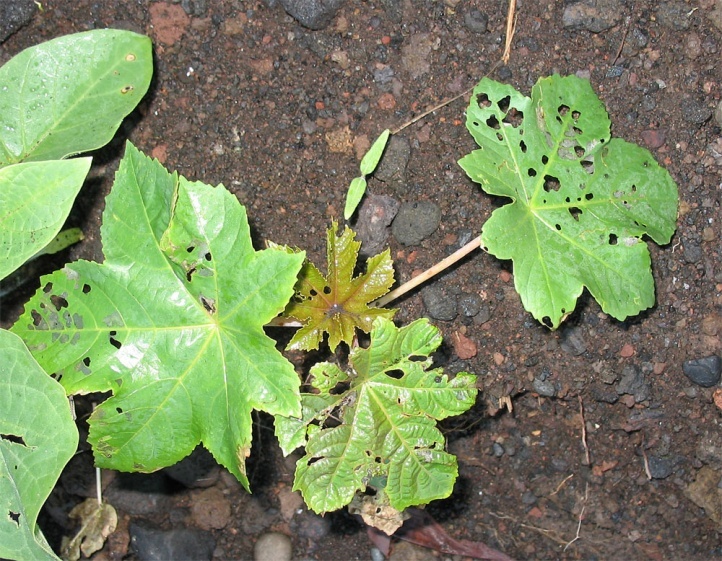 The young caterpillars live on the underside of leaves. 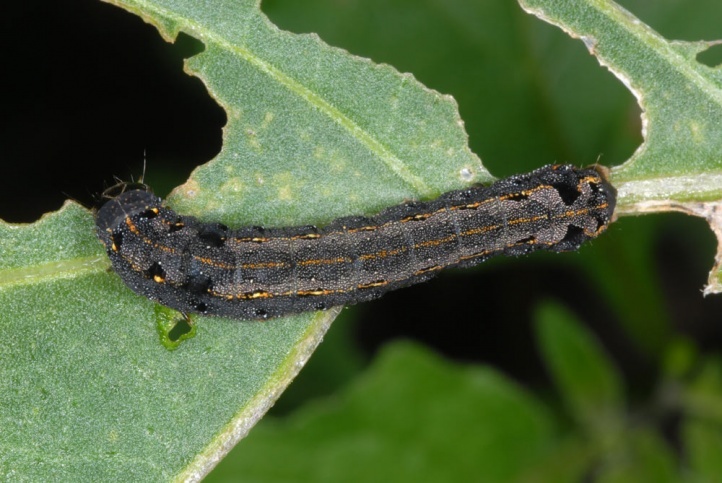 The caterpillars are mostly active at night about from the 3rd instar and could be well lit with a flashlight. 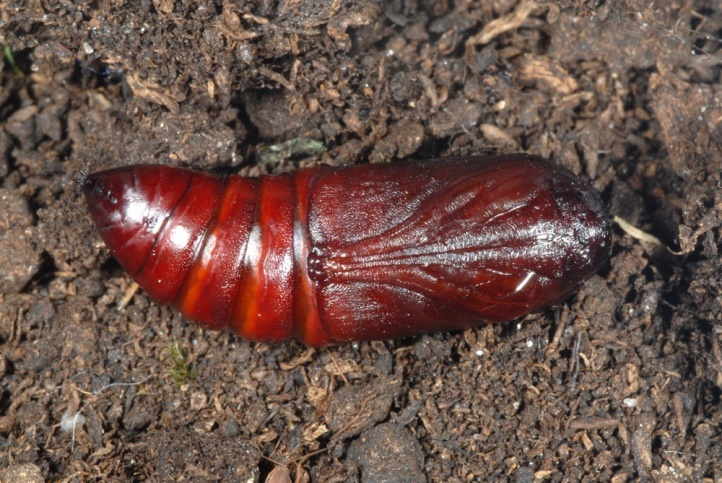 During the day they rest on the ground, under stones or at the base of the plants. 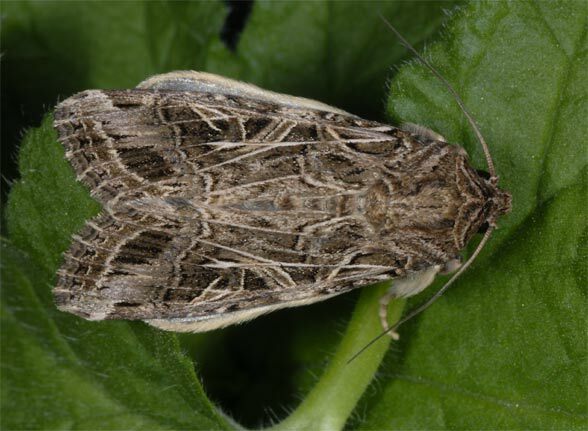 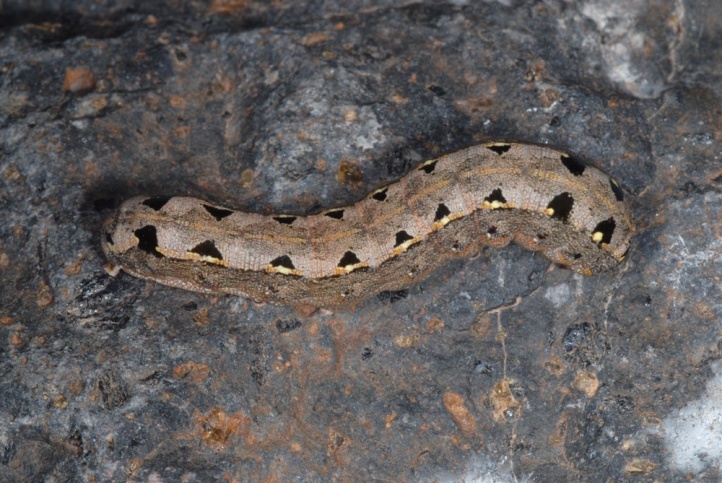 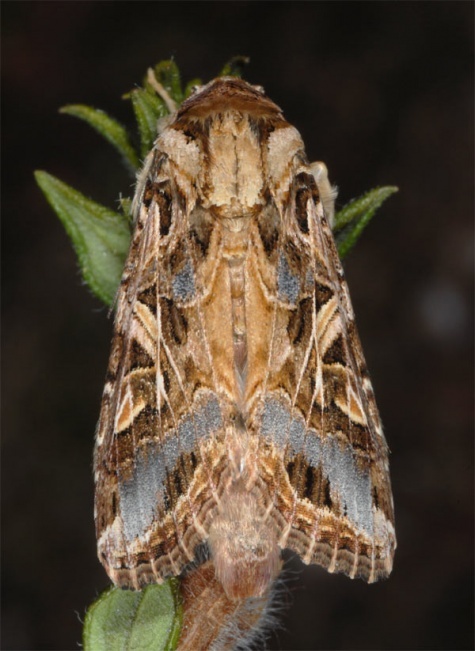 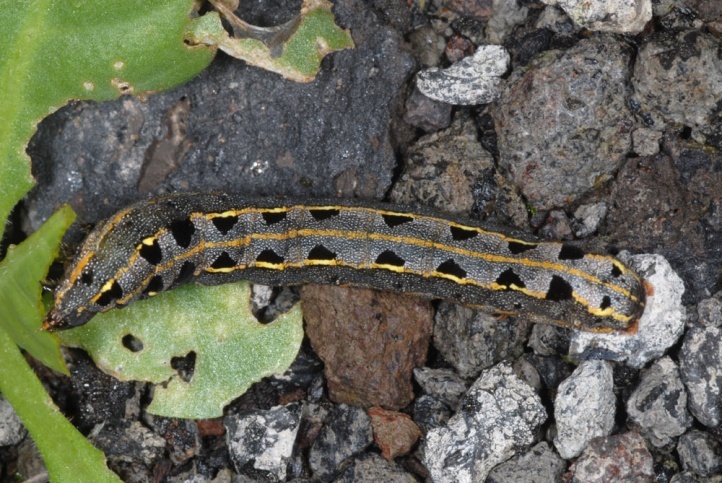 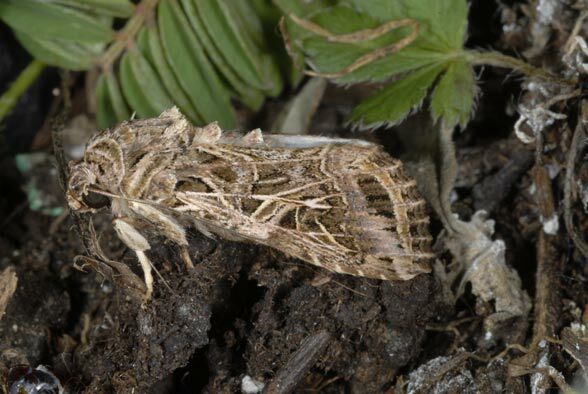 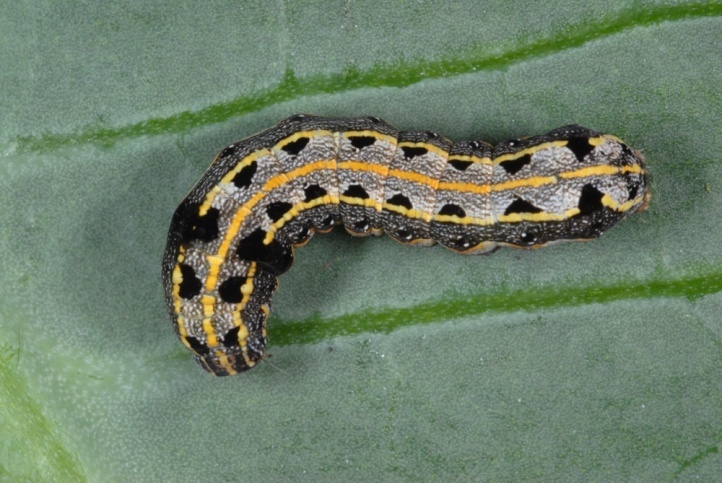 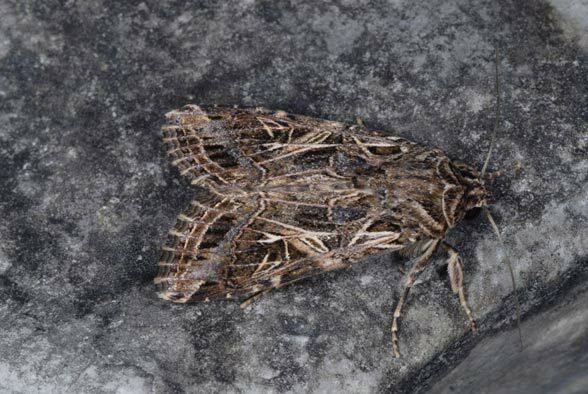 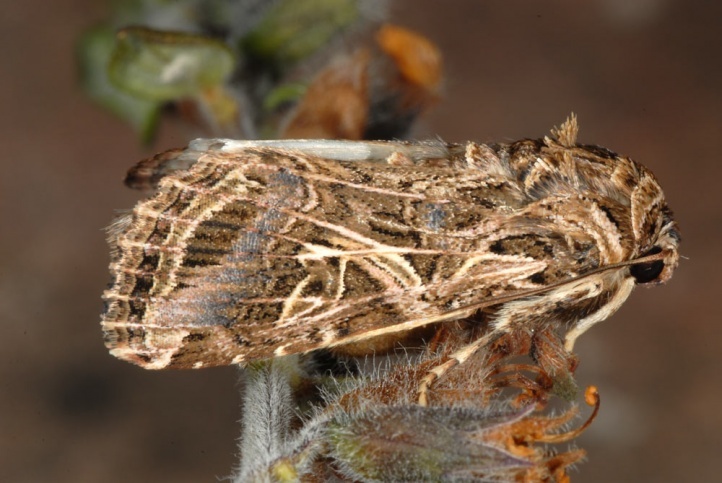 Spodoptera littoralis is widespread in the tropics and subtropics of the Old World and is also found in the Canary Islands, Madeira and the southern Mediterranean.